Microsoft’s past experiences with computer learning to let it do things like guess your age from looking at a single photograph have always been a fun glimpse at the future, even if they often couldn’t be considered reliably accurate. Now, it has a new demo tool that will guess how you’re feeling based on your facial expression. And once again, it can’t be considered anything close to reliable. It is still kinda fun though. 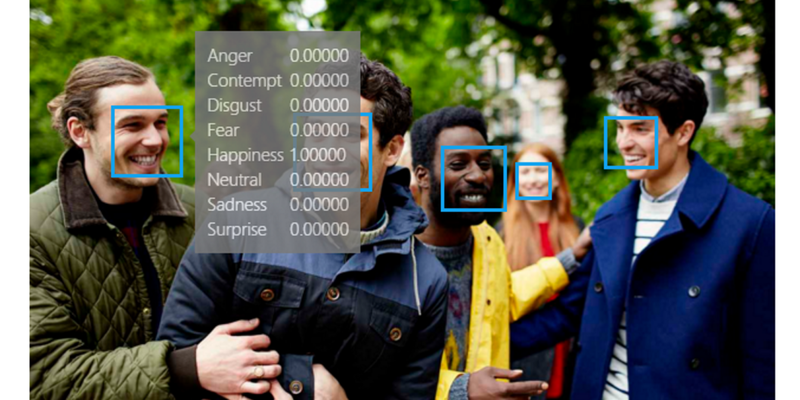 Based on Microsoft’s ‘Emotion API,’ the tool now sits alongside other similar experiments from the company under the umbrella of Microsoft’s Project Oxford APIs. Naturally, you can upload your own, or drag-and-drop an image from your computer, but Microsoft says it’ll need to be at least 36 pixels square and smaller than 4MB in size. There’s no telling whether or not these features end up in other Microsoft products, but the age guessing ability found its way into Bing image search.